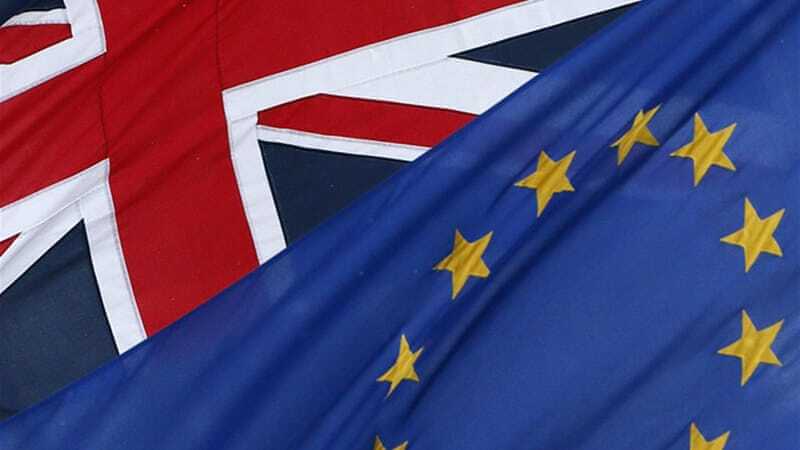 Although Brexit is primarily an economic and political story, it may have a larger than expected impact on technology, especially for business applications like ERP. It’s likely that Global IT spending will be adversely impacted by the United Kingdom’s decision to leave the European Union. American companies that sell products or services to Britain will probably see their prices increase as the US dollar strengthens against the pound. In addition, UK demand will fall if the British economy enters into an expected recession. Given the unprecedented nature of Britain’s move to leave the EU after more than four decades, it is difficult to predict how much of a drag may be caused by the Brexit ripple effect. This uncertainty may cause your company to postpone or significantly reduce IT spending on projects such as the deployment of a new ERP or replacement of an outdated ERP. However, waiting could make things worse for your company as old, outdated systems slow operations, cause inefficiency and allow the competition to get ahead. The better move is to spend wisely on an ERP system that will streamline operations and reduce the negative impact of the Brexit’s financial challenges. With an uncertain economy and the need to be more efficient, you should consider cutting-edge and more affordable Cloud ERP (aka SaaS) solutions. Why Cloud ERP in the year of Brexit? It’s cheaper. Operating costs are lower because infrastructure and support staff needs are lower. The burden of maintaining servers and system upgrades is taken on by the Cloud ERP provider. So, the total cost of ownership is reduced with Cloud ERP. This can offset costs incurred from the economic shockwave of Brexit. It’s always up-to-date. Software and infrastructure updates are part of the service with Cloud ERP. Any accounting changes that need to take place as a result of Brexit can happen more easily with a vendor whose sole purpose is to maintain the system as times change. Plus as your business grows, your Cloud ERP grows with you. It’s less risky. Cloud ERP providers have teams of technical specialists focused on security and stability of the system. Any instability as a result of Brexit is better handled by a team dedicated to the system than in-house IT specialists that may be pulled in many directions. It requires less work on your part. The Cloud ERP provider takes care of infrastructure, updates, and maintenance. This frees your company’s time to focus on Brexit-related issues. Acumatica is a Cloud ERP and is a perfect fit in today’s economic climate. Contact us to learn more about it. Although Brexit may make companies think of waiting to implement an ERP solution in order to save money, my advice is to move forward because of Brexit to reap the benefits of long-term savings, security and stability, up-to-date software, and improved overall ROI. And even during times of uncertainty, engaging in projects with a high ROI remains good business.